Just thinking in a very broad sense about all the Global concerns of our societies can be a bit overwhelming. With so many elements working against each other, it’s hard for me to think sometimes how we will make it to survive in this increasingly connected environment.. or even how we have gotten to this point. By ‘connected environment’ I mean how we are all connected to each other on a global scale; pollution in China can effect all of us in the United States, and we seem to be cooperatively creating environmental problems. The problem is that people cannot seems to really understand a ‘crisis’ unless it is effecting or related to their everyday lives in someway. I guess that is the key though. We have become niche markets for an endless list of advertisers because they have discovered this. 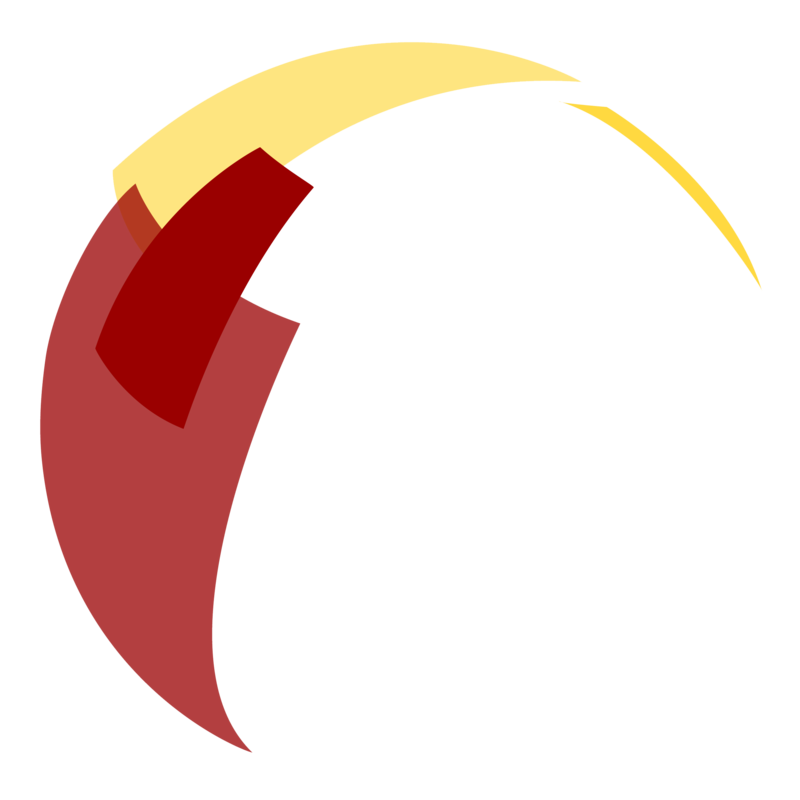 People have individual goals, interests and concerns. Do we need to know about anything else? Sometimes we aren’t even given the chance. 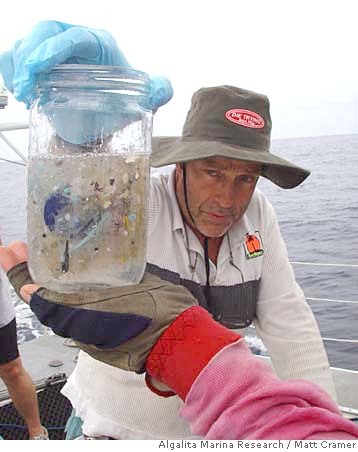 I heard about “The Great Pacific Garbage Patch” a few weeks ago, and it was something that truly concerned me . 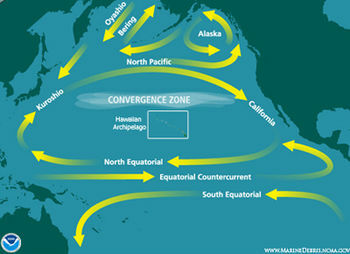 A brief synopsis on this problem is that our world’s biggest dump can be found in the middle of the Pacific Ocean, and it is the result of the North Pacific Subtropical Gyre, which is a swirling current that rounds up this garbage into a space in the ocean spanning the coverage of the state of Texas. It’s not here because people plotted delivered the garbage here, many of the garbage came from trash that was carried away by streams and rivers, and most of the pollution is plastics. The big problem with plastic in general, and with many other man made synthetics we see, is that the molecules are here forever, and don’t breakdown, as let’s say a dead tree would. And I just heard about this. I wonder how many people do know about it; how much their everyday neglect can contribute to such a large and global problem. I’m sure no one leaves their coke bottle on the beach thinking it’ll make its way to a life amongst its fellow plastics in our beautiful Pacific Ocean. I know it’s hard to say that one person walking to the grocery store makes a difference, but it really is important to have that shift in mentality. In order to reach people on this level consciously we need to confront them with these environmental and health choices, to help encourage a change in social consciousness, which is the only thing that will lead to social change. For example, I remember reading an article a while ago which talked about a toilet in Sweden (I believe) that offered the option of two different kinds of flushing; a lower power, less water consuming flush, and one that you could use for ‘bigger messes’. I remember the whole point of this article, was not that we would change the world with saving water from half flushes, but that people would be forced to consider that they need to make this choice. So I need to tie up this post, but going to my original point, we need to be given the chance to see that we need to make these choices, some sort of relation to our everyday lives for us to be effected and effective.